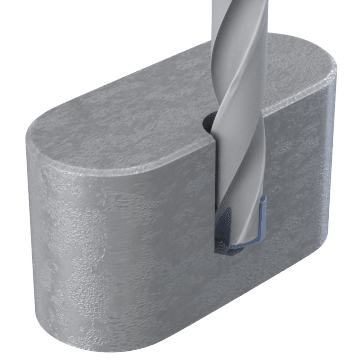 Attach one of these tips to a compatible exchangeable-tip drill bit body for a sharp cutting edge that can be swapped out easily to create holes with different diameters, to adapt the bit for drilling into different materials, and to replace a dull tip. 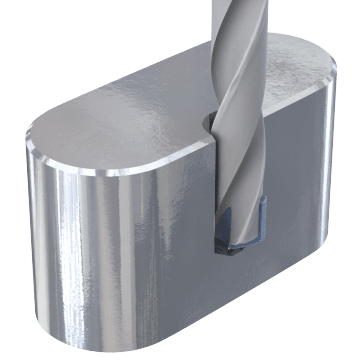 These tips are ideal for drilling steel and similar materials with exchangeable-tip drill bits. 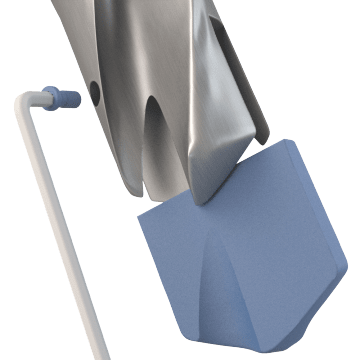 For best results when drilling into cast iron, choose one of these exchangeable tips. 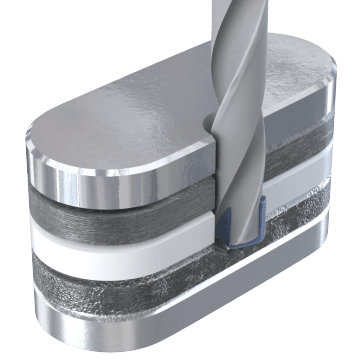 For optimal performance when drilling into stainless steel with an exchangeable-tip drill bit, use these inserts to form a cutting edge on the tool. 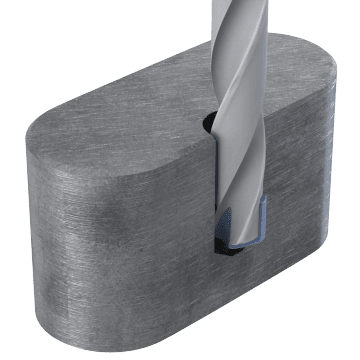 Improve the performance of your exchangeable-tip drill bit when drilling into steel, stainless steel, and cast iron by using these inserts to form a cutting edge on the tool.